didn't notice you had a blog here too so i thought to drop a line. These are getting better and better paul. Beautiful stuff. 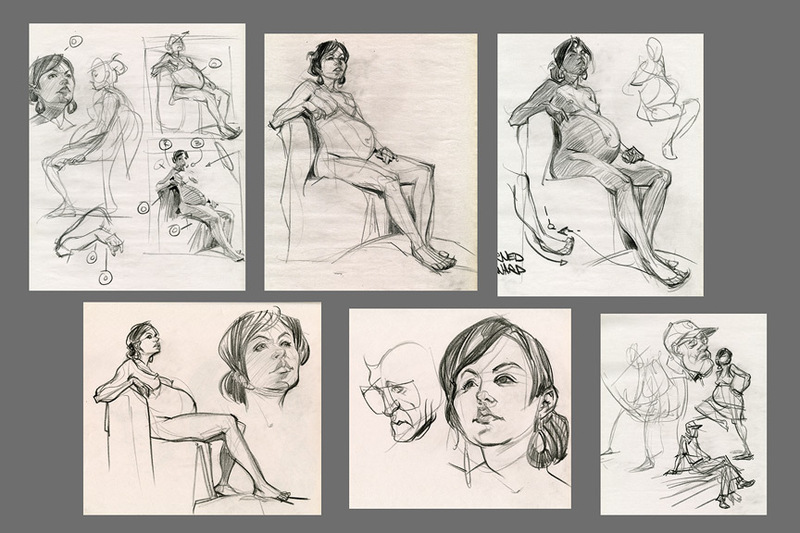 Your Life drawing is starting to take on more of the personality of your imaginative work. Thanks Billy. That's the aim!!! As long as I can seperate the verbs (actions) from the nouns (parts) and deal with each on their own, it should get easier with time. I hope!